it could turn into a nice little earner. 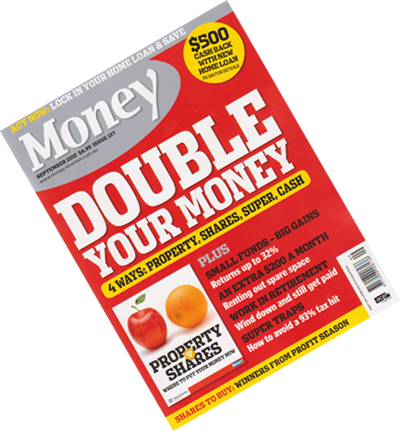 SpaceOut was featured in one of the cover articles from the September 2010 edition of Money Magazine – An Extra $200 a month renting out spare space. Private rentals are increasingly becoming recognised as real alternatives to traditional self-storage facilities – and are often much more convenient, and significantly cheaper as well. Using online services such as www. SpaceOut.com.au, ordinary Australians can lease out their excess or unused space privately and make a little extra cash on the side. Private storage suits all types of people – particularly retirees and “empty nesters”, who wouldn’t dream of getting in a tenant (and sharing their house and lives with someone), but are very happy to store someones furniture in the spare room for a few months or more while the person is off travelling. 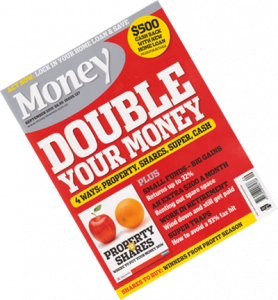 If you’d like to read more about how you can make money from space, and turn your unused bedroom, shed or garage into an extra regular income, get out today and get your own copy of Money Magazine – September 2010.